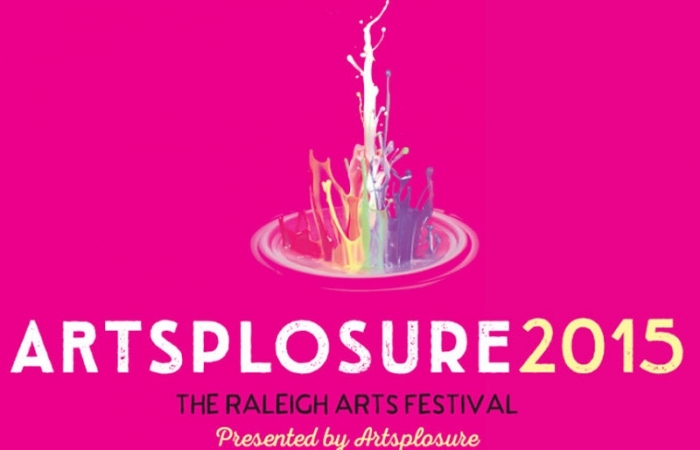 Three days of music will kick off on Friday, May 19th on the main stage at Artsplosure’s 38th Annual Artsplosure – The Raleigh Arts Festival, starting with a set by local hip-hop artist Rise Rashid – thanks in large part to his enthusiastic local following. In the fall of 2016, Rashid got the attention of Artsplosure programming director Terri Dollar on Twitter, after he urged fans to retweet his post stating that he wanted to play at one of Artsplosure’s events. Within 48 hours, his Twitter followers had retweeted his message over 200 times – the most retweeted post ever on Artsplosure’s account. “When we saw the response, we knew that we had to feature him. 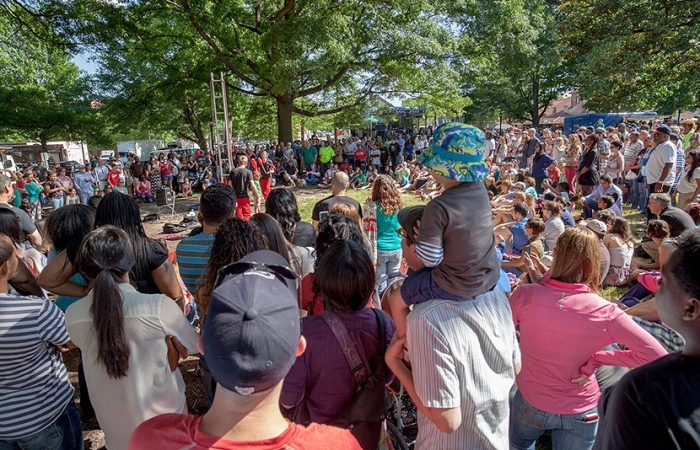 Artsplosure has always been focused on presenting new and emerging artists to our enthusiastic audiences. It’s exciting for me, as the Program Director, to find one of these promising new artists locally. We enthusiastically welcome Rise Rashid to our stage this year and can’t wait to see what comes next for him.” said Terri Dollar of the decision to book the popular artist. “As a coach, I teach life lessons through sports, I mentor through situations, and help develop skills in young people that they can carry with them throughout their lives. As a musician, the content of my music has all of these same principles, with a good beat and unique rhythm behind it.” said Rashid of his passions as a coach and as a musician. It’s easy to see why Rise is the man for the job when it comes to kicking off Artsplosure’s three days of musical guests. Friday’s lineup celebrates the Triangle’s plethora of diverse local talent, with sets from other local favorites Lacy Jags and Durham-based headliners Phil Cook & The Guitarheels. When asked about his upcoming performance in Raleigh, he was excited for the opportunity to play in the city which gave him so much support in getting to the Artsplosure stage. 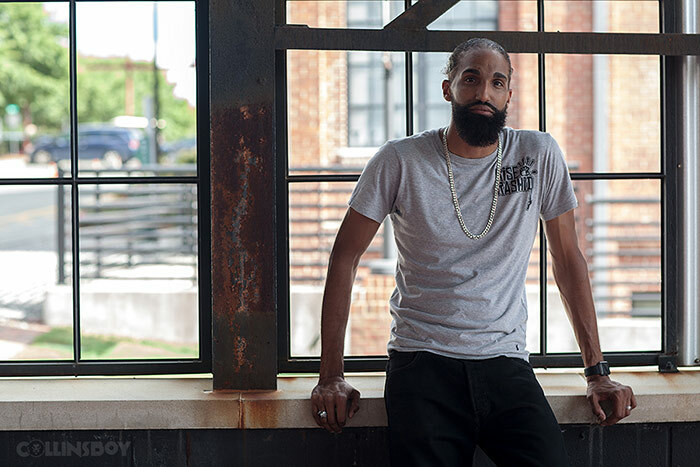 “Raleigh’s community has in many ways boosted my life in a positive direction and helped me grow as an artist, husband, father, mentor, and a more productive member of society.” said Rashid. As for his upcoming set, festival-goers can expect a tribute to one of Rashid’s all-time favorite musicians, Michael Jackson. His new album, Microphone Jackson, is based around Jackson’s life and work. 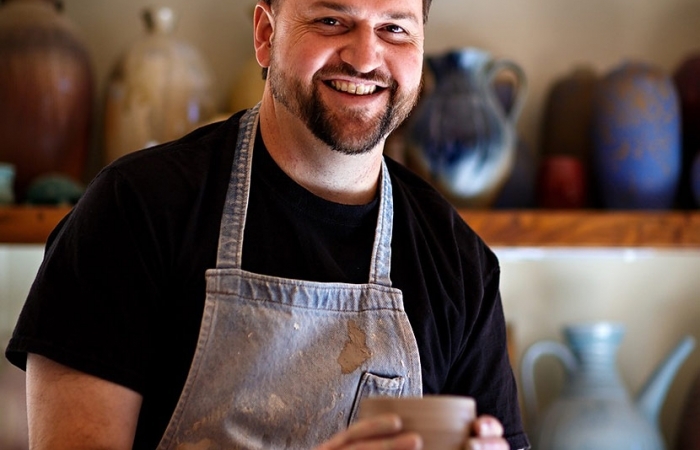 Catch him at 5:00pm on Friday, May 19th on the main stage at Artsplosure – The Raleigh Arts Festival.